The General Data Protection Regulation (GDPR) is now in effect as of May 25th, 2018. GDPR has significant implications on the use and management of your customers’ personal data. Considerations of privacy, security, data management, and marketing practices are all top of mind. With nearly 160 new GDPR requirements, it’s clear that cloud technology can help accelerate your path to GDPR compliance. The path to compliance is by no means a simple journey, but by partnering with Microsoft, you will have the right set of resources, tools, and processes to help optimize your privacy and data management practices. 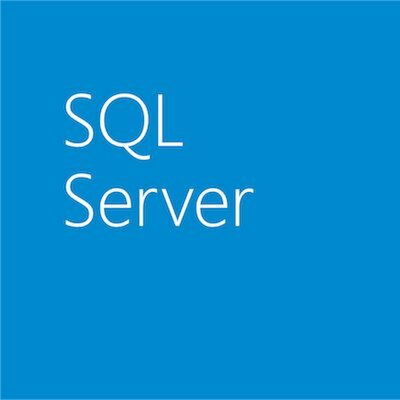 Luckily, if you are currently looking for a modern database, you’ll automatically inherit the benefit of physical and operational security in Azure SQL Database that meet regulatory standards. To help you secure your SQL database, Microsoft helps you protect your existing data, control who can access your data, run regular preventive monitoring tests and manage your security for the long run. Register now to reserve your seat and start planning your data platform modernization.